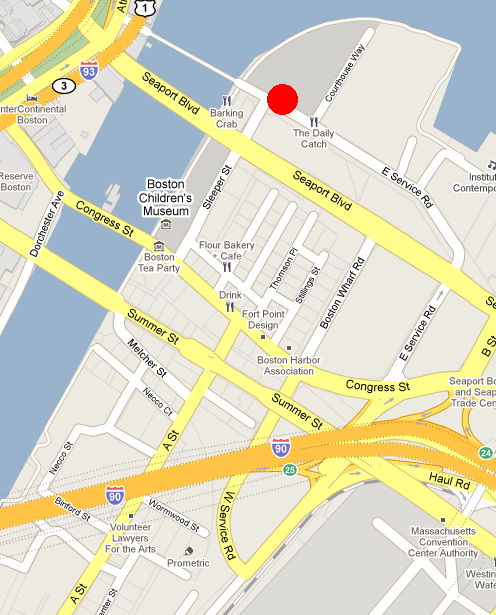 Last night at around 9:30 PM, there was a mugging in front of the Moakley Courthouse. Someone who works on Fan Pier was walking along Northern Ave when a group of 3 men in hooded sweatshirts came up from behind, assaulted him and took his phone, backpack, and wallet. The victim was not seriously injured. The police were called to the scene and investigated the incident. Be extra cautious at night when walking in that area.